With every passing year, items of technology once confined to the realm of science fiction make their leaps from the pages of novels and comics and the silver screen of Hollywood into cold, hard reality. 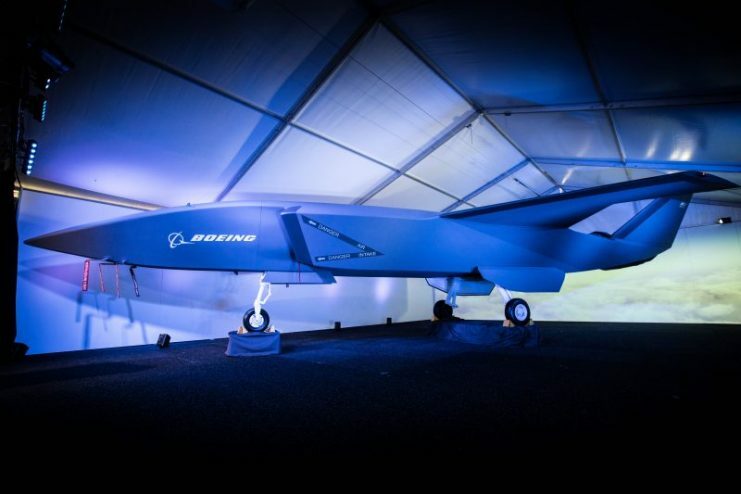 The latest piece of futuristic technology to make the jump from the imaginary to the real is Boeing’s new unmanned fighter-like jet, developed in collaboration with the Royal Australian Air Force. The aircraft was revealed to the world in February 2019, and is called the Boeing Airpower Teaming System. The BATS – also called the Loyal Wingman – was developed in Australia, making it that nation’s first domestically-developed military aircraft since the Second World War. Australia has been, though, a perfect place to develop the BATS plane, as this is Boeing’s largest base of operations outside of the US. Australia also has a lot of empty airspace in which prototypes can be tested. The BATS project is thought to be Boeing’s largest investment in the development of a new aircraft outside the United States. The concept of an unmanned plane is hardly a new one. Unmanned aerial vehicles, otherwise known as drones or UAVs, have been used in a military context since WWI, although the current crop of high-tech drones, based on technological advances made in the 1980s, differs radically from earlier UAVs. 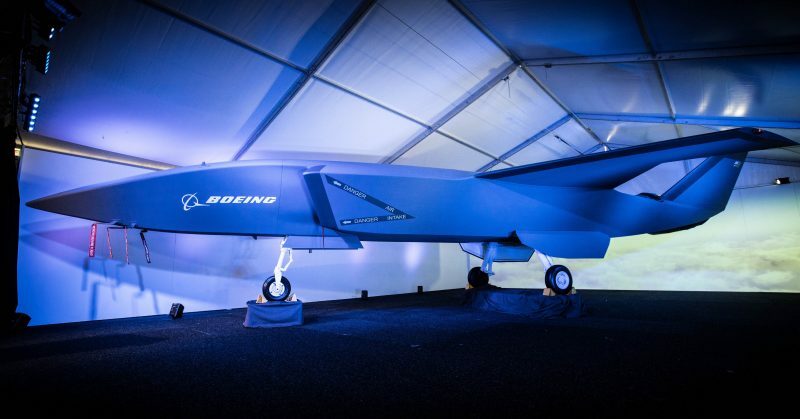 What is significant about Boeing’s new autonomous fighter-like jet, though, is just how much more advanced it is than anything else in the drone field. The BATS fighter-like jet is roughly the same size as a normal fighter jet – it is around 11 meters long (38 feet), with a body and wingspan roughly proportional in size to many current fighter jets used in the Royal Australian Air Force. The reason it is referred to as a “fighter-like” jet is that the prototype has not been designed to be armed in the traditional manner of a standard fighter jet – although the possibility of arming a BATS plane with missiles and bombs in the future remains open. Rather, the current focus of the BATS plane is to fly alongside manned fighter jets, hence the “Loyal Wingman” moniker. 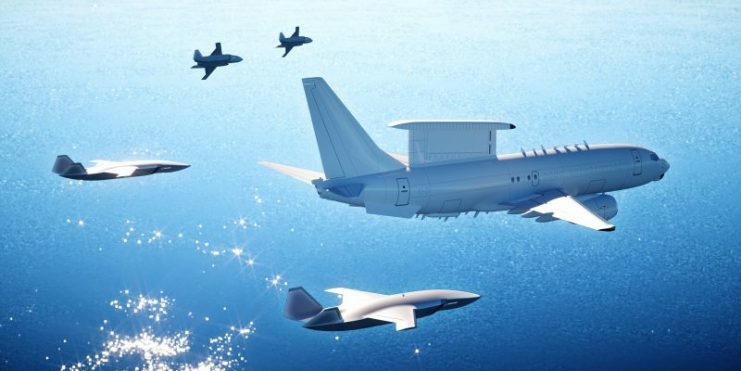 The designers envision, in one possible example, a squadron of four to six of their autonomous BATS planes flying alongside a P-8A Poseidon, E-7 Wedgetail or F/A-18E/F Super Hornet. The BATS plane is primarily intended, in its wingman role, to protect against electronic attacks as well as conduct surveillance and reconnaissance missions in places deemed to dangerous to send manned aircraft, but could very easily be modified to take on a more aggressive role. While it is unlikely that this model could go as far as getting involved in dogfights with manned jets, the possibility of arming it for a number of offensive missions is there. One reason a large amount of money has been poured into the BATS project (Boeing has declined to say just how much) is because of the potential such an aircraft offers in terms of overcoming human-piloted fighter jet limitations. Human pilots, even the most gifted and highly trained, can only take a certain number of G’s (gravitational forces), fly for a certain length of time without becoming tired, and can only process a certain amount of information at once. A plane piloted by AI (artificial intelligence), or even remotely, could overcome a number of these hampering factors. The BATS plane currently has a range of 2,000 nautical miles, and is powered by a commercially-available jet engine. It uses standard runways for landing and take-off, and can quite easily be modified to operate from an aircraft carrier at sea. While Boeing has not confirmed that the BATS plane will be able to fly at supersonic speeds, this does seem like a likely possibility. Another major advantage of the BATS plane is its price. While the exact price of one of them has yet to be announced, Boeing has described the BATS as having a “very disruptive price point” and has sung its praises for featuring “fighter-like capability at a fraction of the cost.” It could potentially serve as a force equalizer for nations that cannot currently afford to field a large number of fighter jets in their air forces. 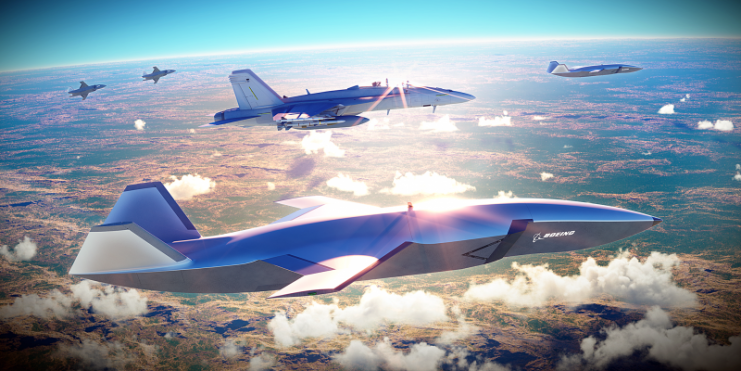 Also, Boeing emphasizes the BATS’ flexibility and its potential for customization, stressing that while it is currently intended for a “Loyal Wingman” role, the scope of its possible future uses extends far beyond this single function. 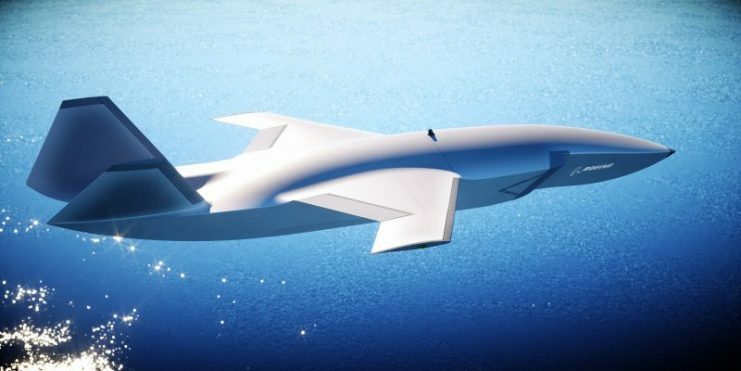 The first flight of a BATS plane is scheduled to take place in 2020, and commercial production is still an unspecified number of years away. Once Boeing does reach the commercial production phase, it is expected that they will sell the BATS plane globally.